Big Ag is too big. Bet you are glad you have your own eggs! 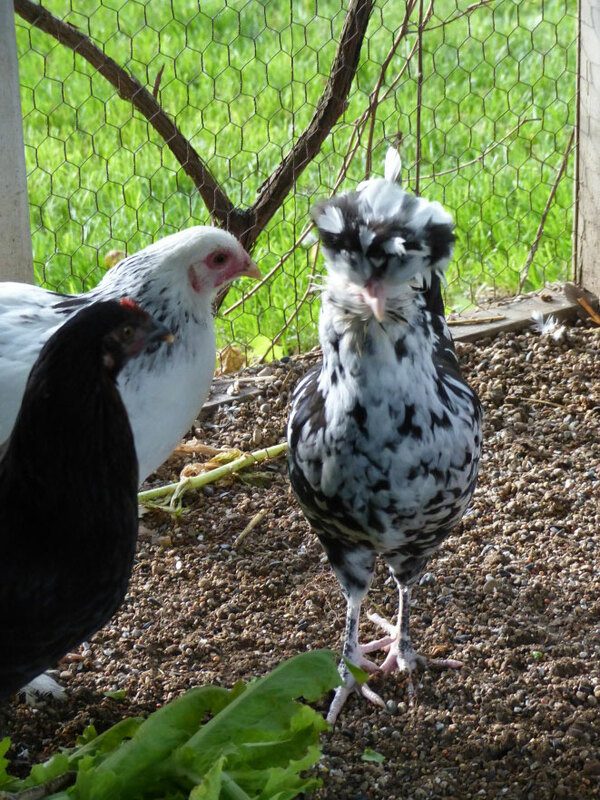 Joe just said yesterday that we should have some hens……..since I grew up on a farm! One doesn’t know what to buy, where to buy, and eat healthy!!! This is a great summary and provides good insight into the problems of relying on government silo thinking for guiding us to safe foods. So I guess we need a new version of the 1906 “The Jungle” by Upton Sinclair. Sinclair was aided in his research by a young Lake Forest summer resident and journalist, Ernest Poole (his family home later the Mrs. Kersey Coates Reed estate, Lake Road). My barber in LF also raises almost all he eats on his just north of the WI border normal sized lot–intensively farmed–and he knows exactly what he is eating.